We take you back this month to Dreamflight! 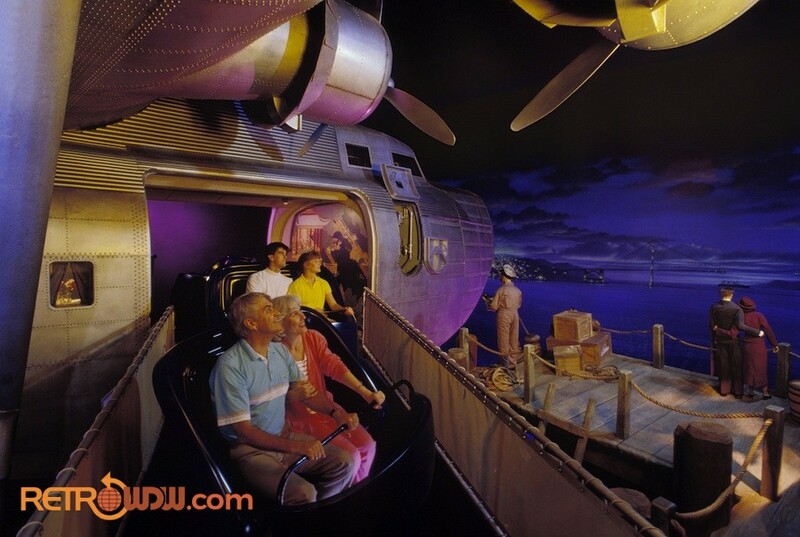 This attraction is one of the few that has the original layout, still to this day. 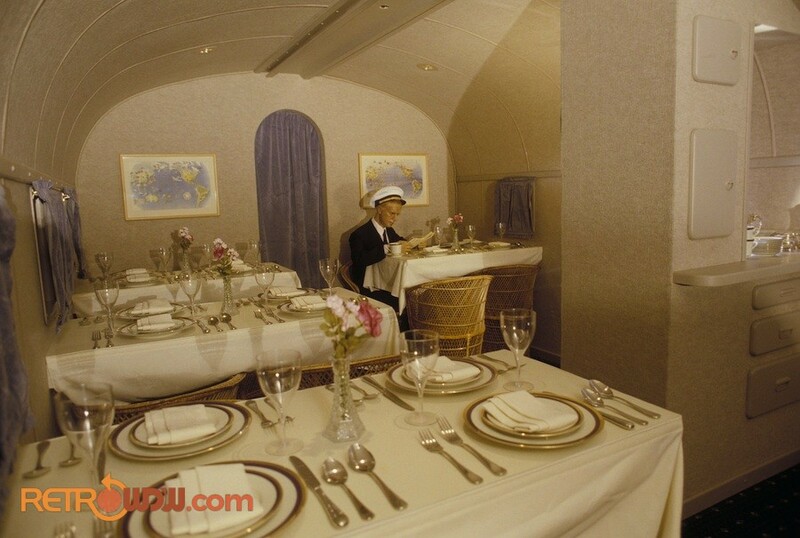 The airline connection to WDW always seemed to be present back in our era, including giveaways, posters, and discounts. 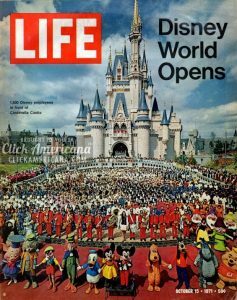 How has all the history for us on this one with George McGinnis and how he worked on lots of various attractions. This episode paints an amazing picture of this attraction, where if you have never ridden it, you really get a sense to how it felt and looked. Delta had a major role in this attraction and we get into some old Delta airport decor, as part of the attraction has an airport built right in. If you have never heard about this aspect, you have to hear this! 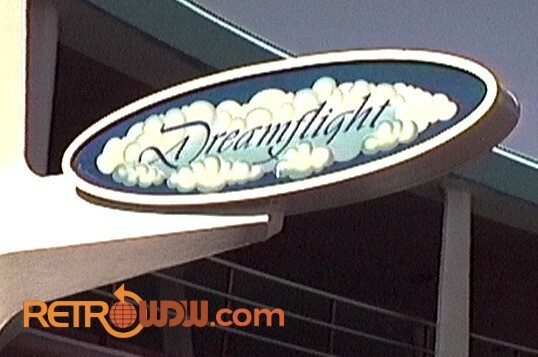 Welcome to Episode 34 of the Retro Disney World Podcast: “Dreamflight” – We appreciate your support and hope you have been enjoying each and every episode. Be sure to check out some of our previous shows. We start off this episode with some great feedback from “Retro Food“, or last full episode. Chris wrote in with some kind words and we appreciate all the menus coming in. Please send those our way if you have any. 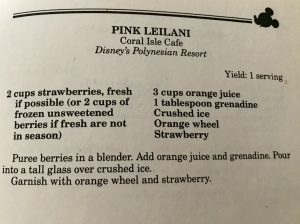 Carla brings up the drink, Pink Leilani, which we discuss and even get How to think about making it a legit adult beverage. Next up, Bill wrote in about the Pepsi/Coke connection to the Magic Kingdom. He gave us some insight, which is unique being a former PepsiCo employee. Bill also brings up hollowing out rolls for the infamous Handwich. 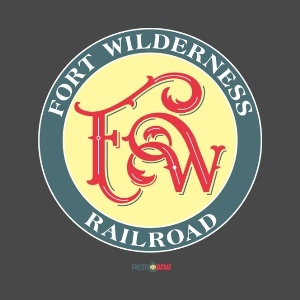 We got a huge email from Mike in Minnesota, a few months back, where Mike sent us photos and video of the Fort Wilderness roundhouse and also DC6. Brian explains how we let these slip up and we almost forgot about them! Mike rode his bike around FW, looking for the roundhouse and he found it! The tracks are still there, inside the building. DC6 is still there and used for warehouse purposes. The videos will be coming soon and Brian has tweeted out some photos. A full story will be coming soon with this info. Jeff in Philly sent us a quick email about the Mickey & Goofy comic from Universe of Energy. We discuss where they were handed out and also how it focused on fossil fuels. 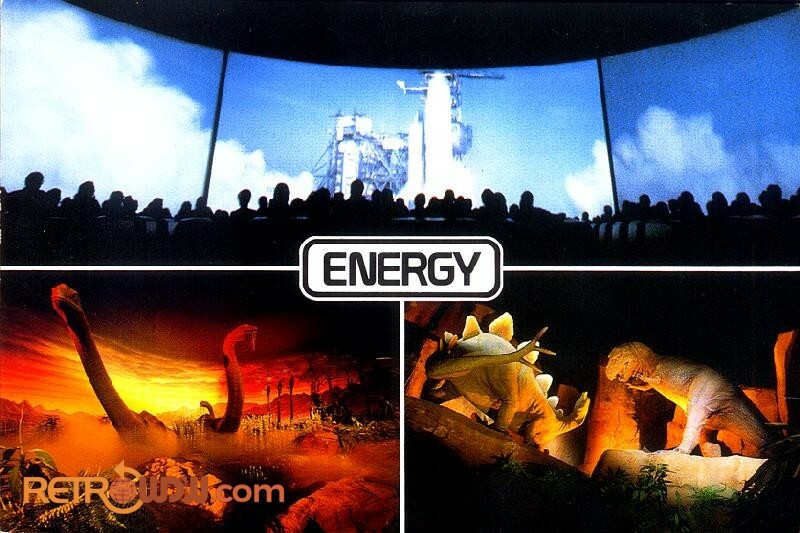 The comic is on hand to take us back to the Universe of Energy. 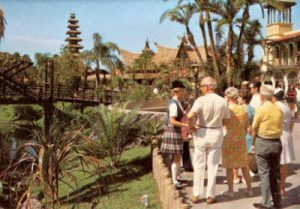 Our audio rewind this month turned out to be The Tiki Room song! 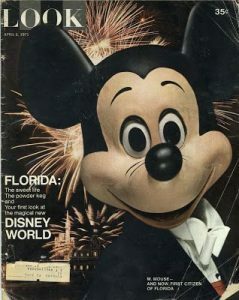 The winner is Johnathan Cooper, winning the 1983 Disney News Magazine. Great job and thanks for the entries. If you think you know the answer to this month’s audio rewind puzzler, email us! 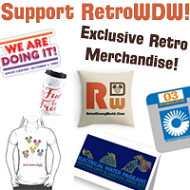 podcast@retrowdw.com – This month the winner will get some #Epcot35 items – an autographed photo of Corinne and an event wrist band! All entries due 11/20/2017 and a random winner will be selected. Even if you don’t win, you will gain an entry into the Fall/Winter Prize Pot, being picked in December. 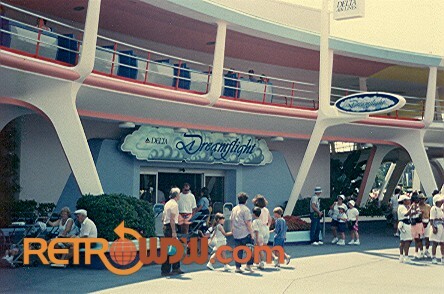 We take you back this month to Dreamflight! 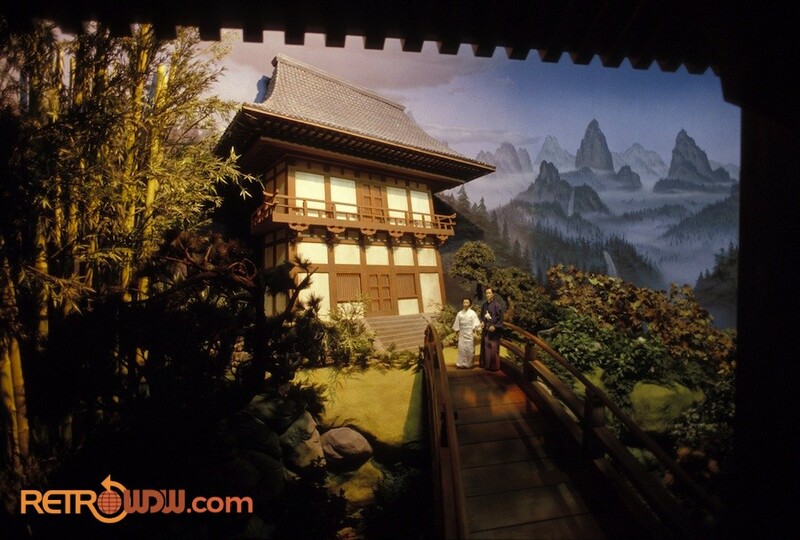 This attraction is one of the few that has the original layout, still to this day. 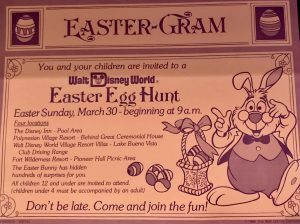 The airline connection to WDW always seemed to be present back in our era, including giveaways, posters, and discounts. 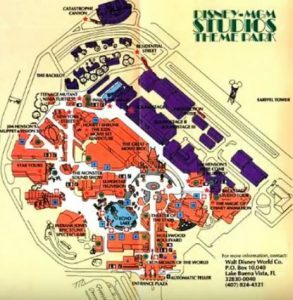 How has all the history for us on this one with George McGinnis and how he worked on lots of various attractions. 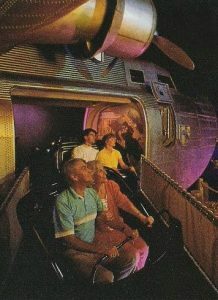 This episode paints an amazing picture of this attraction, where if you have never ridden it, you really get a sense to how it felt and looked. Delta had a major role in this attraction and we get into some old Delta airport decor, as part of the attraction has an airport built right in. If you have never heard about this aspect, you have to hear this! 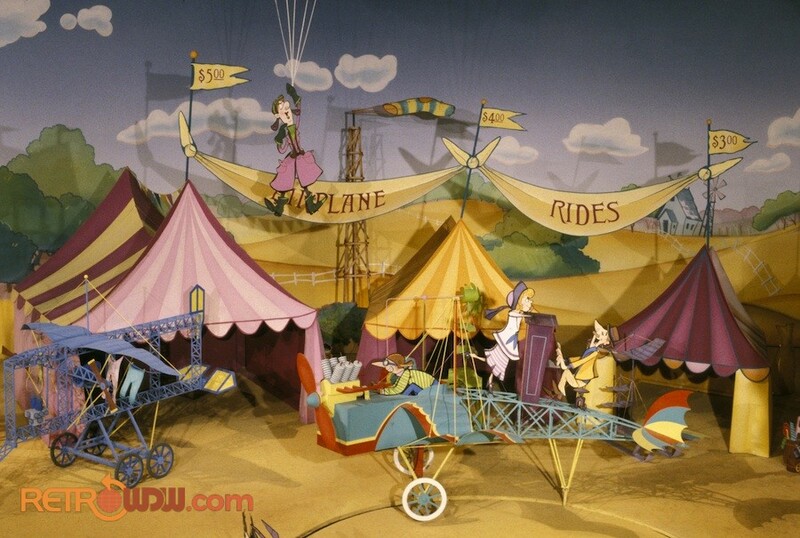 The Barnstormer section is discussed in depth with Disney Imagineer Eric Vergarmi. We get his insight throughout the episode, which is amazing to hear. 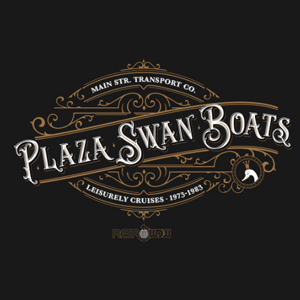 He discusses creating the various show pieces, construction and even some things that we wish we could go look at now. Eric has tons of inside info that you won’t want to miss. We wrap up this episode with some commentary on some of our latest films. 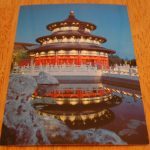 Please take a look at these, as they are absolutely amazing! Join us next month as we discuss more Christmas! Brian leads us on an adventure through the resorts and various Christmas things from WDW, that is a fan favorite. 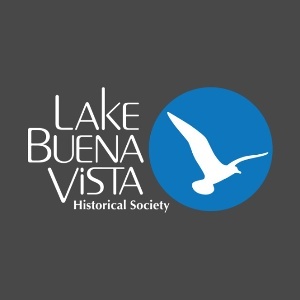 We also have another Art & Linda film release!